Justin’s makes delicious and natural nut butters that you’ll love. 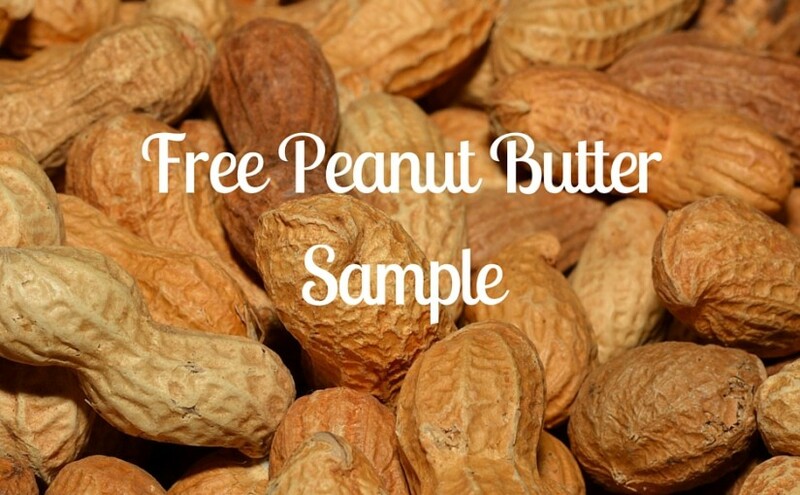 Try a peanut butter sample for free- you can choose a peanut butter cup or squeeze pack. We are always looking for new deals, coupons and samples out there that you can get your hands on, even if it’s not with us! Yeah, I know we’re pretty cool. Don’t forget to check back daily as our team is always updating our site with what we find. Don’t see something you like? Well you can always let us know. Don’t forget we have our own beauty box giveaway . You can sign-up today, tomorrow and each day moving forward to get a chance to win. We give away the beauty box once a week once a week. We’re coming up with some cool new giveaways as well, so stay tuned. Please don’t hesitate to reach out to us for any questions.